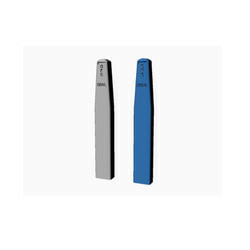 Prominent & Leading Manufacturer from Ahmedabad, we offer stone marker. We are one of the leading manufacturer of Stone Marker. Looking for Stone Marker ?